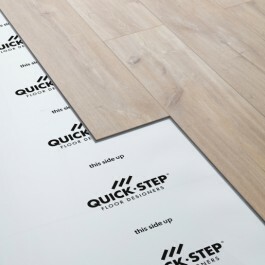 Installing the right underlay has a major impact on the final look, quality and comfort of your Quick-Step Livyn floor. The high-quality Livyn underlay is easy to install, creates a level base for your new floor and provides excellent acoustic insulation upto 19dB and comes with a built in DPM layer. 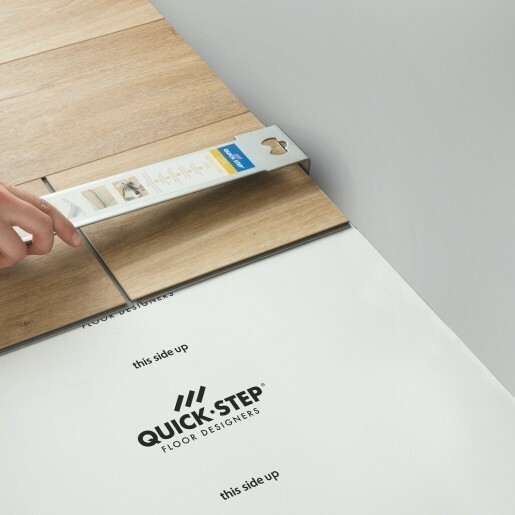 Quick-step Livyn underlay levels and helps to prevent irregularities and pressure marks. 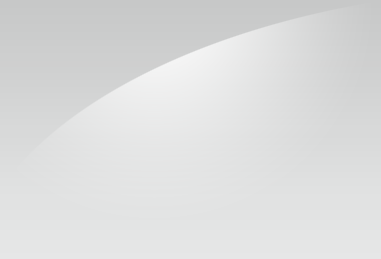 It offers good sound insulation properties towards the room below and reduces creaking noises when you walk across the floor. 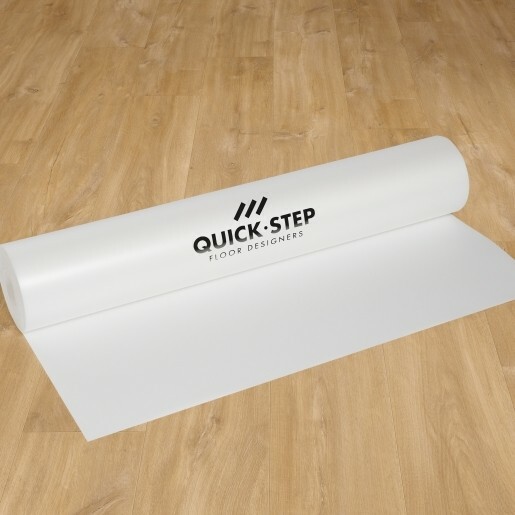 This strong and durable underlay is ideal for the Uniclic® Multifit click system.